Thirteen independent Algerian unions refused to back the newly-appointed prime minister’s efforts to form a government he hopes will placate protesters pressuring President Abdelaziz Bouteflika and his inner circle to step down. “We will not hold discussions with this system, we belong to the people and the people said ‘No’ to the system,” Boualem Amora, a leader of the education sector unions, told reporters. Prime Minister Noureddine Bedoui promised an inclusive government of technocrats in a country dominated by veterans of the 1954-1962 war of independence against France, as well as the military and business tycoons. Union leaders refuse to enter a dialogue when he reached out to them. 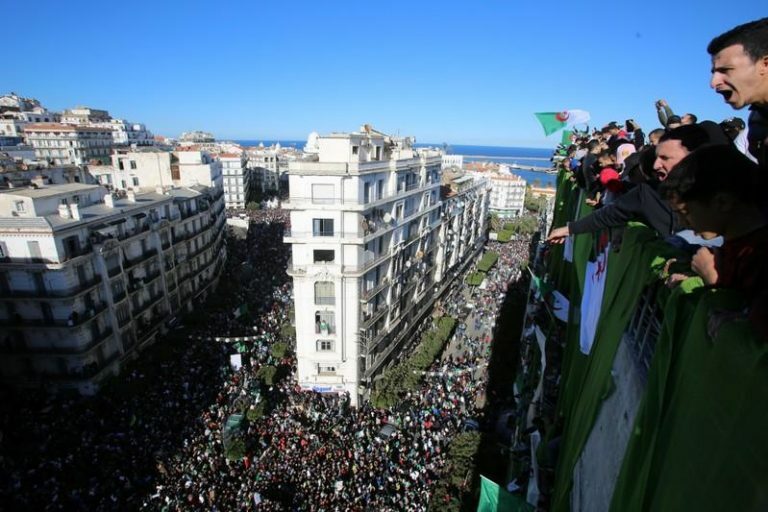 Algerians, demonstrating for over three weeks, rejected overtures by Bouteflika, who decided not to stand for another term after 20 years in power.